HI DARLINGS! We are getting ready to hit the road on some short trips for the holidays, and we are all looking forward to that. 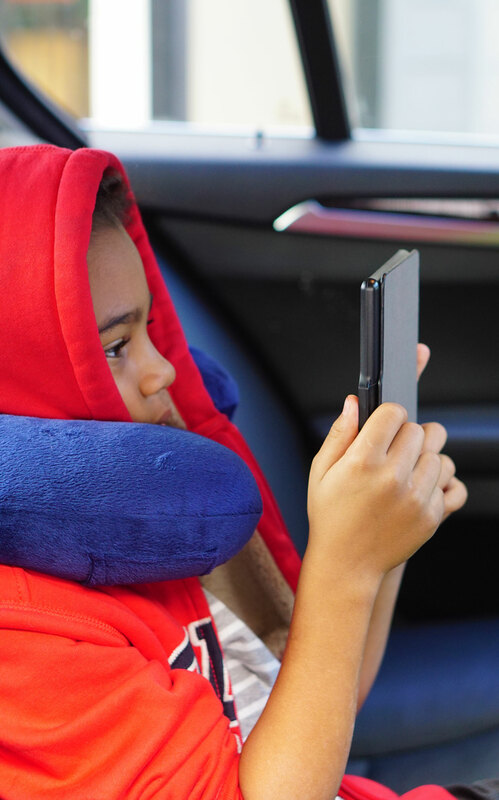 The kids pack their bags with fun stuff to keep them busy on the road and Bubby never leaves home without his KINDLE E-READER. 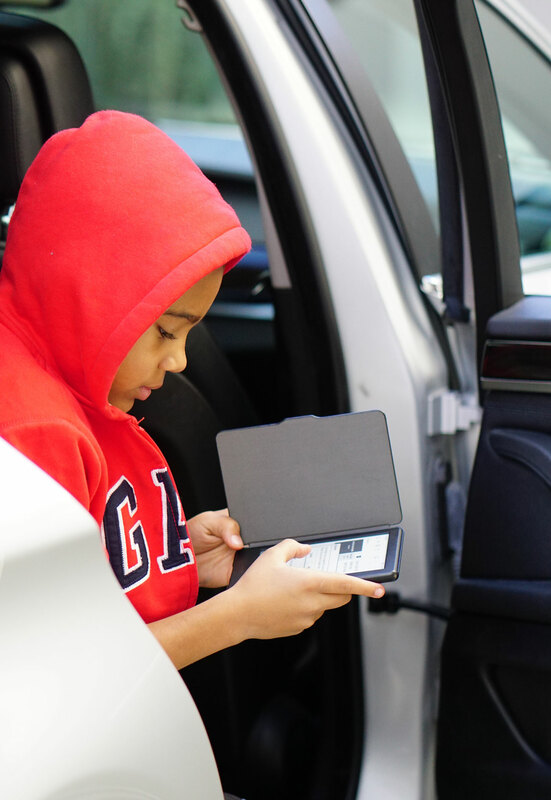 I love that my kids all love to read so having the perfect on the go reading companion helps make my ride quieter, lol! Aside from the KINDLE E-READER being a great tool for travel it also comes as a bundle for $99, and we get a two-year guarantee. 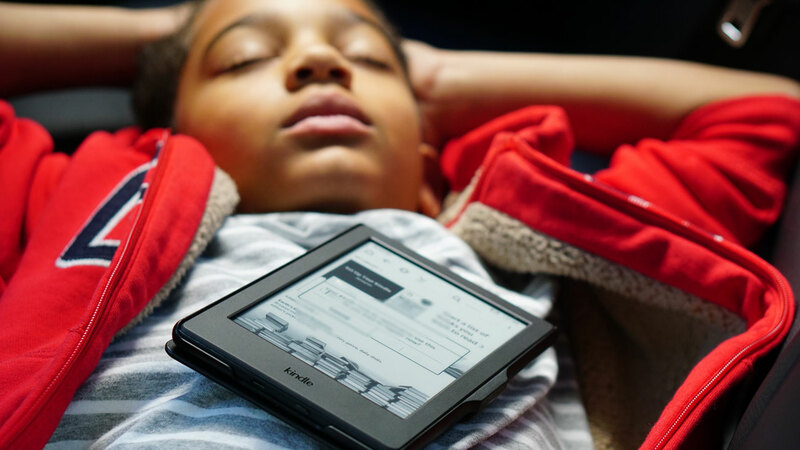 If anything happens to the e-reader we simply send it back and Amazon will replace it—no questions asked. 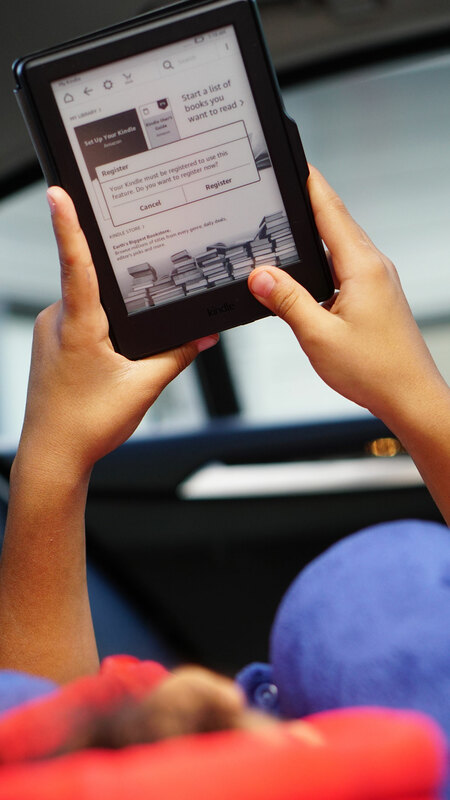 They have cool covers in fun colors to choose from, Amazon free time so the kids can read without any ads popping up and they can’t access any inappropriate content. I think my favorite is the learn feature which helps them look up words with the built-in dictionary and even has a vocabulary builder. 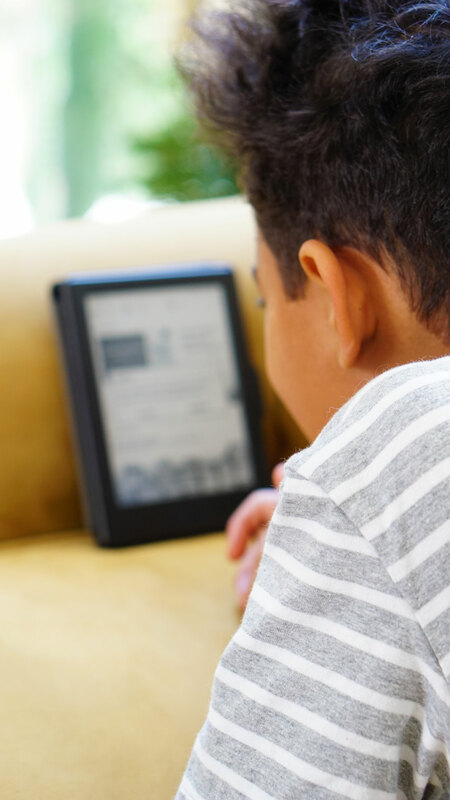 Bubby likes Word Wise which is a short and simple definition that automatically appears above difficult words so he can take on more challenging books and keep reading with fewer interruptions. He had such a great time setting up his KINDLE E-READER and creating his own account. We picked some books and he was good to go. Next ArticleMY TOP 10 PICKS: GIFT HAUL! HOW I SHOW THE WOMEN IN MY LIFE THAT I LOVE THEM! everything. However imagine if you added some great images or videos to give your posts more, “pop”! video clips, this blog could undeniably be one of the very best in its niche. just wanted to give you a quick heads up! Other than that, excellent blog! Hi, There’s no doubt that your blog might be having web browser compatibility problems. But today our friends that are fresh are replica Patekphilippe wristwatches. Nice post. I used to be checking constantly this weblog and I’m inspired! Very useful info specially the last section 🙂 I deal with such information much. I used to be looking for this certain info for a long time. Thank you and best of luck. Regular persons can also take in the great efficiency done by specific versions, by acquiring these solutions. site, i am visiting this web site dailly and take pleasant data from here daily.